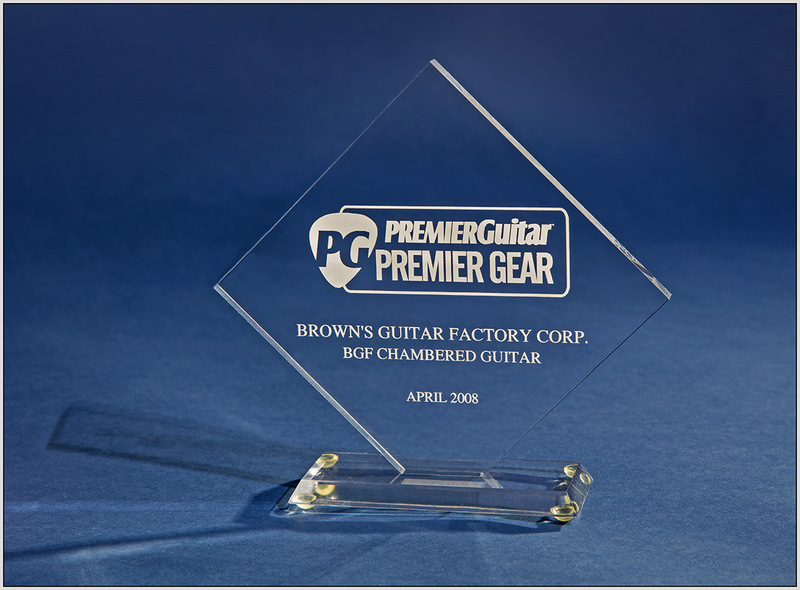 Brown’s Guitar Factory is a AAA/Gold-rated authorized repair and restoration facility located in the land of timber and sky blue waters; the state of Minnesota, USA. Since 1982, we have had the pleasure of repairing and crafting some of the most sought-after instruments for many of today’s top musicians. 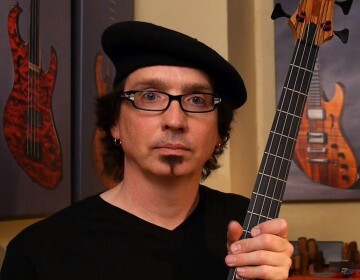 Our signature designs of string-instrument tools, accessories, and artisan handcrafted instruments with deluxe appointments are known throughout the world. As the third-generation instrument repairer and builder in my family, you can expect to find a consistently high standard of quality craftsmanship and customer service. We invite you to explore our web site to learn more about our company and encourage you to contact us with any questions.